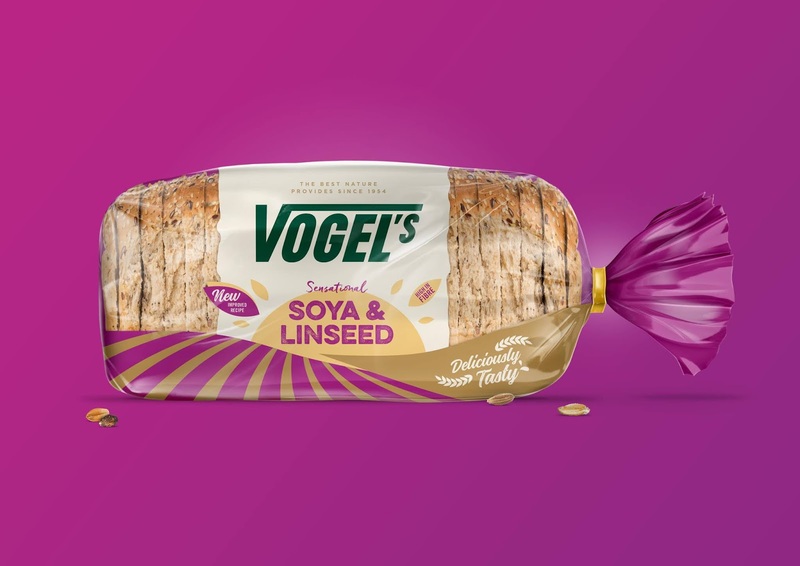 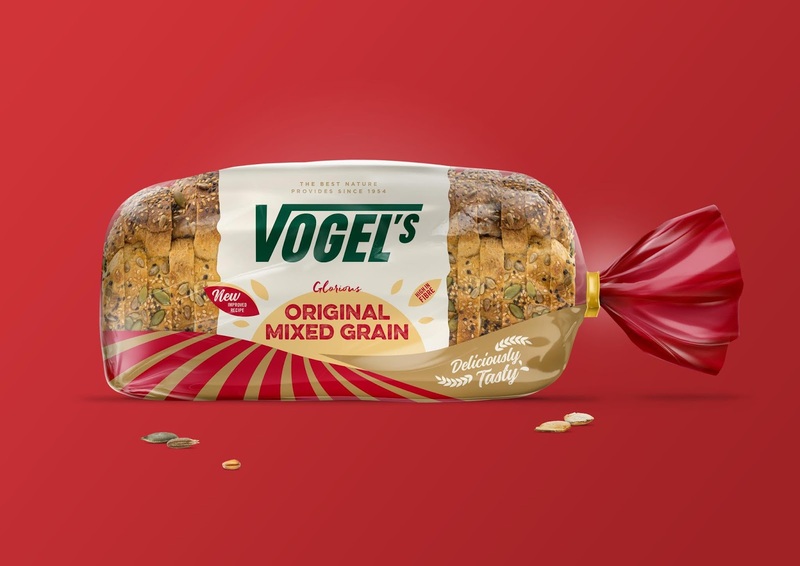 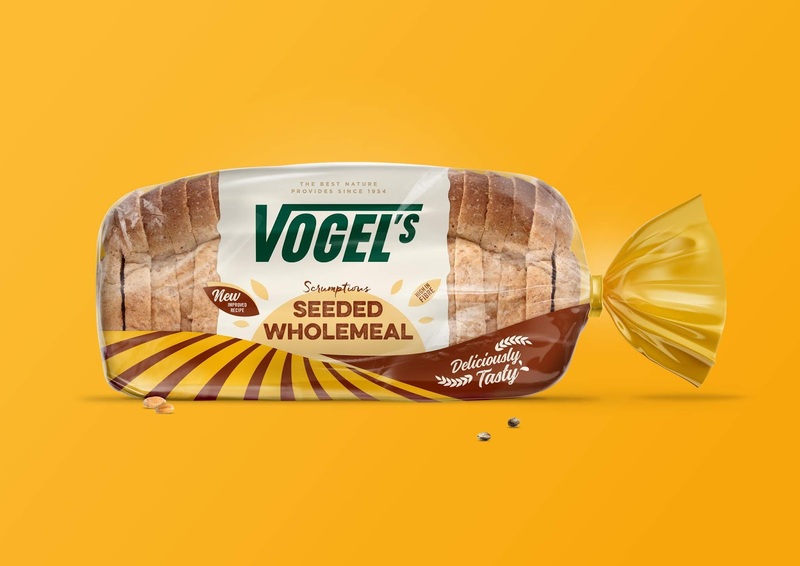 Vogel’s wanted to look and feel more like a challenger brand to push back against the brand leaders whilst retaining the original branding and the naturalness the brand is known for. 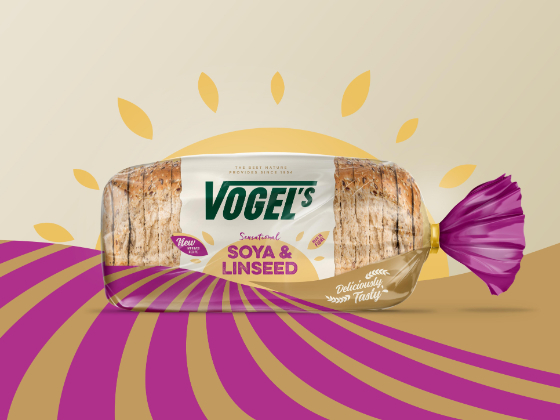 Born out of the brand’s principle that the most mouth-watering tastes and nutrition come from the very best ingredients nature provides, we bought a little country and sunshine back to the pack to create a feel-good scene that encapsulates the core proposition of the brand; at one with nature. 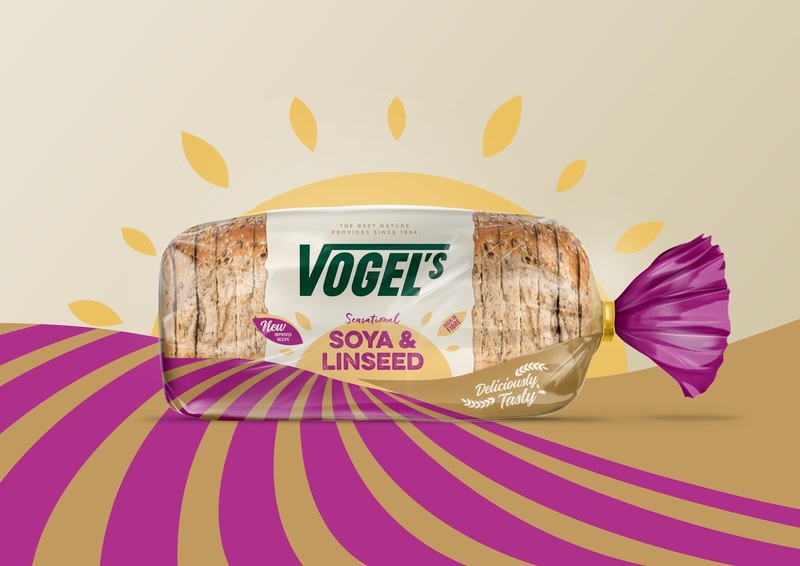 The new packaging for Vogel’s brings the countryside to pack brighter and bolder than ever before.